• Added support of Aquacomputer Quadro. • Added monitoring of additional UPS models. • Fixed Vcore and other voltage monitoring on MSI MEG Z390 ACE. • Added recognition of several NVIDIA RTX 2070 card models. • Added workaround for ASUS ROG STRIX B450/X470 boards with buggy WMI implementation. 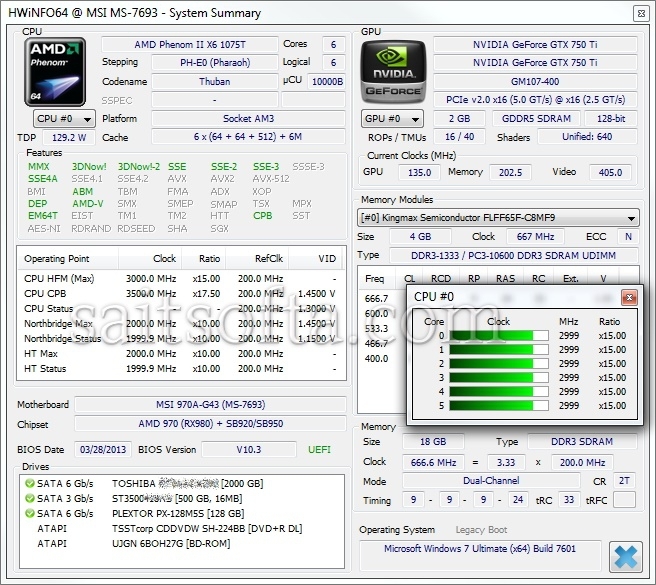 • Fixed monitoring of GPU usage on AMD Polaris series with later drivers. • Added support of Aquacomputer D5 Next. 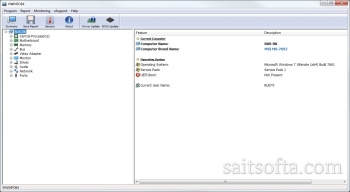 • Improved drive enumeration for AMD StoreMI. • Added preliminary support of Intel Comet Lake. • Enhanced sensor monitoring on GIGABYTE B450 series mainboards. • Enhanced support of AMD Vega12 and Vega20. • Enhanced sensor monitoring on ASUS PRIME X299-DELUXE II and WS Z390 PRO. 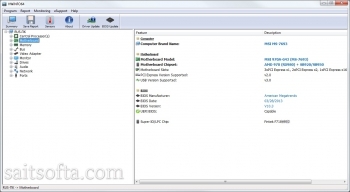 • Added reporting of SMU Firmware Version for later AMD GPUs. • Added AMD Radeon RX 590. 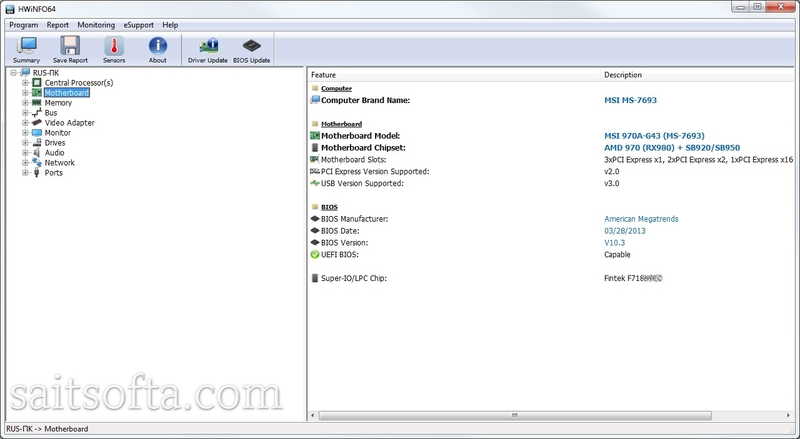 • Added monitoring of Renesas ISL69138 VRM controller. • Enhanced sensor monitoring on ASUS STRIX B450-E GAMING. • Full AMD Radeon VII monitoring support. • Added Intel Cooper Lake and Snow Ridge. • Improved configuration of tray icons. • Improved support of multiple devices behind Intel VROC. • Added monitoring of Corsair Platinum series (H100i, H115i) coolers. • Improved AMD Zen2 support. • Added reporting of TDC and EDC limits for AMD Zen CPUs. • Improved detection of serial ports. • Fixed reporting on system temperature on some MSI mainboards. • Fixed occasional 0 RPM fan values on some systems with ITE SIOs. • Added preliminary support of Intel Emmitsburg. • Added preliminary support of AMD Navi. 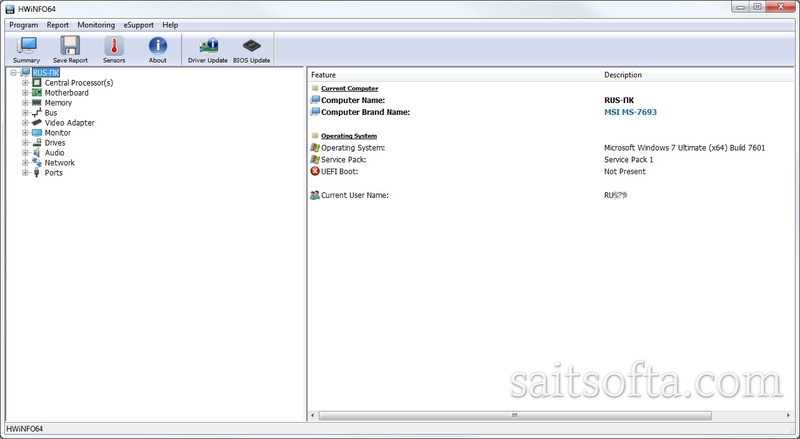 • Added reporting of DIMM temperatures via IMC on Sandy Bridge and later server CPUs. • Added several new CPU and GPU models. • Minor improvements to UI and bug fixes.